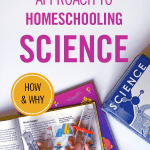 I read this article and wanted to share it with you: A Literature-Based Approach to Homeschooling Science https://blog.sonlight.com/literature-based-science.html. Sonlight for history, literature, and Bible—sure. 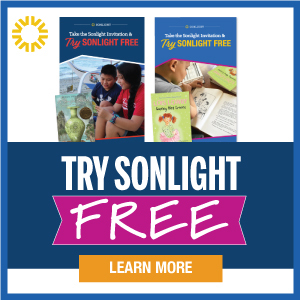 But Sonlight for science? 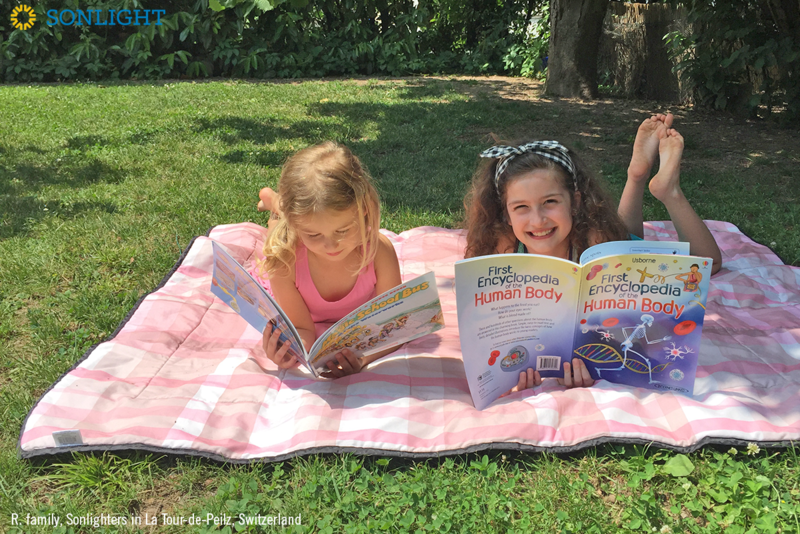 A literature-based approach introduces a feast of discovery, allowing elementary- and middle-school students to uncover a wide range of wild and wondrous scientific concepts. 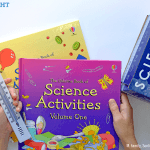 Science A, for example, introduces young children to the themes of biology, botany, and physics; Science D revisits biology, and adds in taxonomy and anatomy. 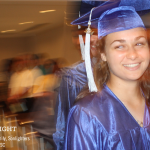 And when Levels A-H are completed, Sonlight offers phenomenal college-prep level lab science courses for high school, too. 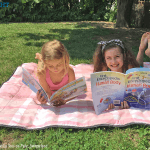 we show kids they can glean gems of scientific delight from the pages of books, as well as from our own backyards. Science is for everyone, not just highly-specialized experts. 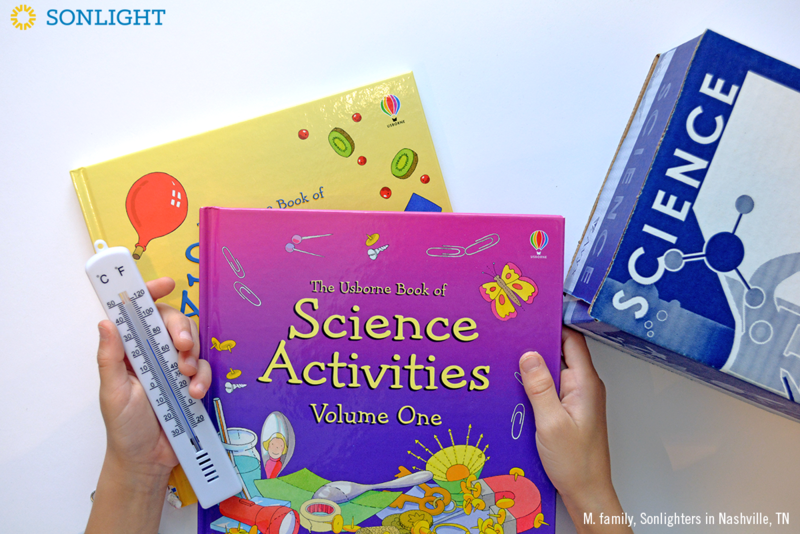 And Sonlight science offers multi-sensory learning, too. Literature-based doesn’t mean books only. 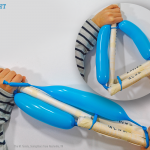 In Science A through E, DVD tutorials guide you through how to conduct hands-on experiments. And in Science D and F, students sing through kingdoms, classifications, and anatomy with cleverly-arranged Lyrical Life Science songs. 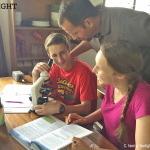 When kids begin noticing the same principles and ideas presented in the lesson’s encyclopedia reading, part of a biography, and a selection from an additional assignment, they begin seeing the thread of purpose woven throughout all of science. That perspective is so valuable! The skills of discernment and critical thinking will help students long after their days as a student are over. 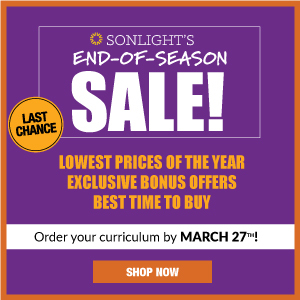 But Sonlight Science Jumps Around Too Much! 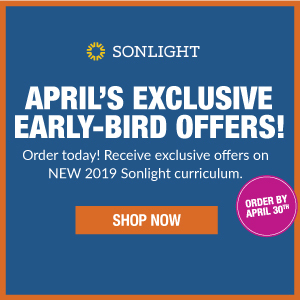 From time to time, I encounter curious questions about the multi-discipline format of Sonlight science. Most of us are accustomed to the model typically used in high school and college classrooms: focusing on one discipline—in depth—for an entire year. Because of this, we sometimes expect elementary and middle-school science programs to follow the same approach. While there is a place for such focused study, there’s also much to be said for a multi-genre method, especially in the years before high school. Tackling more than one science genre in a single course of study also allows for an excellent application of the spiral approach, wherein additional layers of detail are added on each time a topic resurfaces. It’s worth noting, too, the discrepancy between our collective push for literacy compared to our attitude toward scientific literacy. Why is it that being well-read is celebrated in literary circles, while branching out into numerous areas of scientific study at a young age is seen as prematurely “jumping around”? And yet, that’s precisely what we tend to say when looking at science curriculum—we expect it to narrow in on one specific specialty, with no diversification. 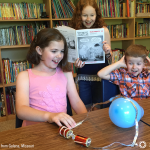 Perhaps we can adjust our expectations of what primary- and middle-years science education looks like, and allow our children the freedom to enjoy as much variety in scientific discipline as we allow in our explorations of literature. What delights will your children discover this year? 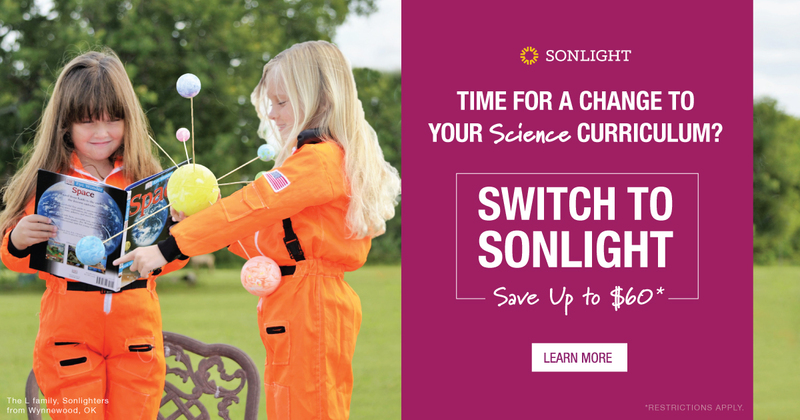 Switch to Sonlight Science and reinvigorate their joy for science. 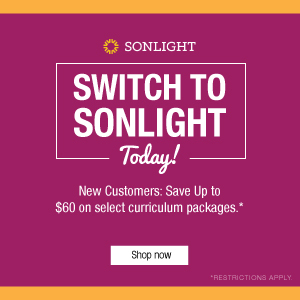 Switch to Sonlight and save $60 off an All-Subjects Package or $20 off any Sonlight Science package. Learn how here.